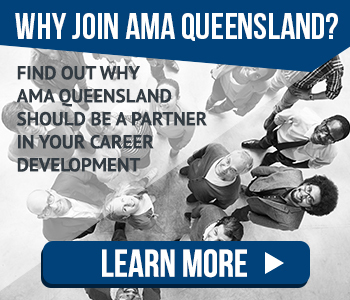 The Australian Salaried Medical Officers' Federation Queensland (ASMOFQ), in partnership with AMA Queensland, has provided Queensland Health with our agreement for the MOCA 5 to progress to ballot. Here's a summary of ASMOFQ’s wins and what you will be voting for. New entitlement for two 10-minute paid rest pauses in the first and second half of the day, with ability to take the two pauses together to form a 20-minute paid break. Accrued Professional Development Leave to be preserved for 25 months, if a Medical Officer leaves the health service. MORPP AND MSPP will have their pay scales updated in line with the SMO pay scale. This will result in an approximate 11% increase upon certification with pay increases of 2.5% on top of this each year. 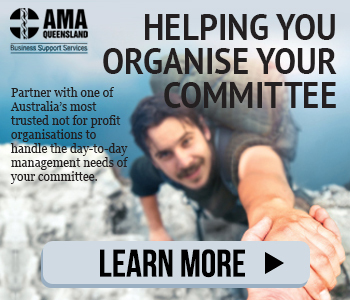 ASMOFQ raised concerns regarding the risk of members not receiving the back pay this financial year due to possible delays with the Queensland Industrial Relations Commission's approval process and potential payroll issues. We can confirm that the matter of back pay for those covered by MOCA 5 is indeed an issue and under consideration by Queensland Health, and a brief to the Director-General has been progressed on this matter. Once an outcome is known, we will communicate it with the membership. Find all the latest updates HERE. 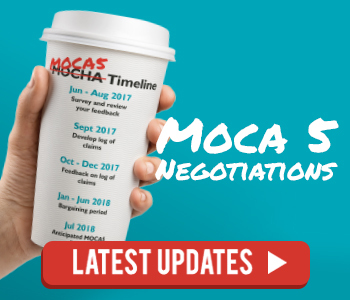 If you have any questions or concerns, please email moca5@amaq.com.au or call (07) 3872 2222.